President Annesa Cheek started her role at SCTCC on July 1, 2018. 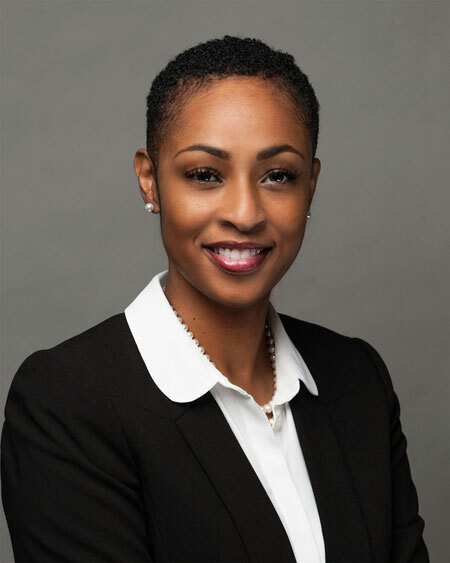 Annesa Cheek has served Sinclair Community College (OH) since 2006 in several capacities, including her current role as executive vice president, Ohio Association of Community Colleges/Sinclair Community College. Previously, she served Sinclair Community College as vice president – School and Community Partnerships Division and Student Financial Services. She was also chief of staff in the Office of the President and served as the senior director of Advancement and assistant to the president. "As a technical and community college, SCTCC is fulfilling not only an educational obligation, but a moral one, by ensuring that access to an affordable, quality higher education is not just an opportunity but a reality for everyone in our community."